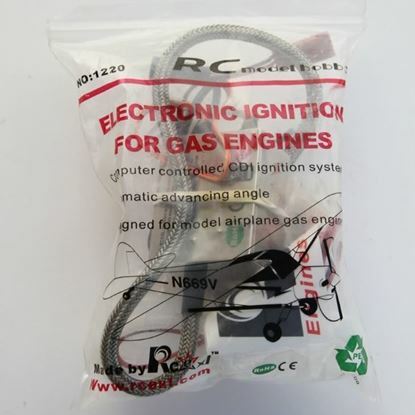 We stock Genuine RC EXEL ignition systems, single and twin applications and all the parts – Beware of cheap imitations! 4.8 volt ‘Stay charged’ NmHd batteries. 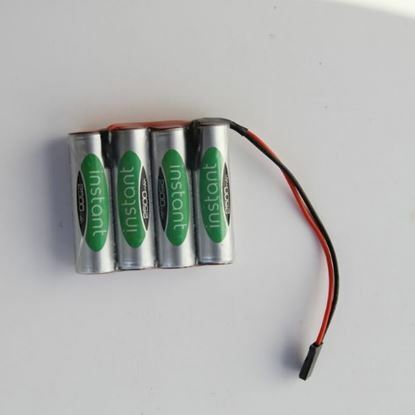 We have been using these batteries extensively for several years without a single failure. 6.0 volt ‘Stay charged’ NmHd batteries. 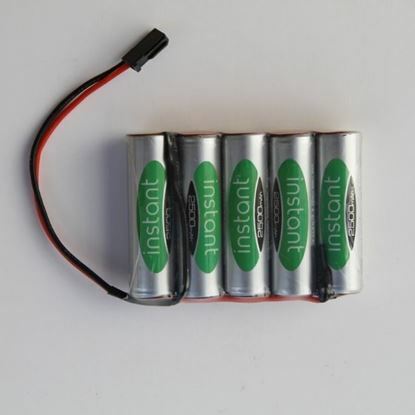 We have been using these batteries extensively for several years without a single failure. 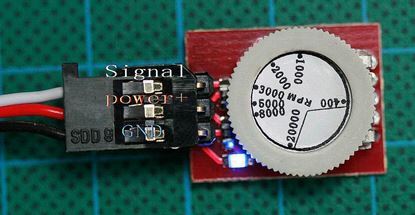 Takes the guess work out of knowing whether your ignition is faulty or not without removal or substitution of the ignition or without running the engine. Just turn the dial to simiulate the engine R.P.M., if you have the tacho connected it will even confirm the R.P.M. how cool is that! An invaluable bit of kit at a great price! 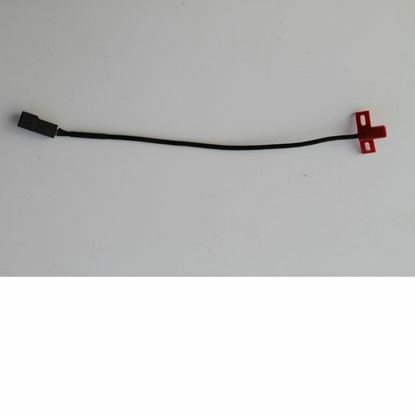 Genuine Rc Exl ignition systems CM6 plug caps available as single or twin, direct replacement for most petrol engines. 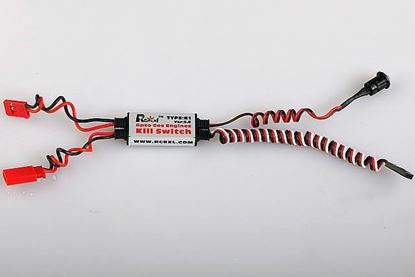 This device allows you to reliably kill the engine safely from your transmitter. 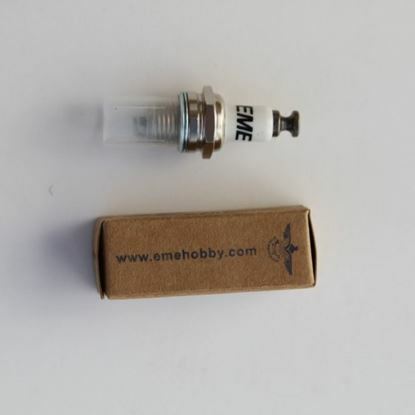 Easily fitted, lightweight 0.3 oz, LED warning light, trusted interference free operation. Invaluable for precise engine tuning and operation. Lightweight and small so it can be left in the model if required. Needs no battery power, plugs into your ignition box.